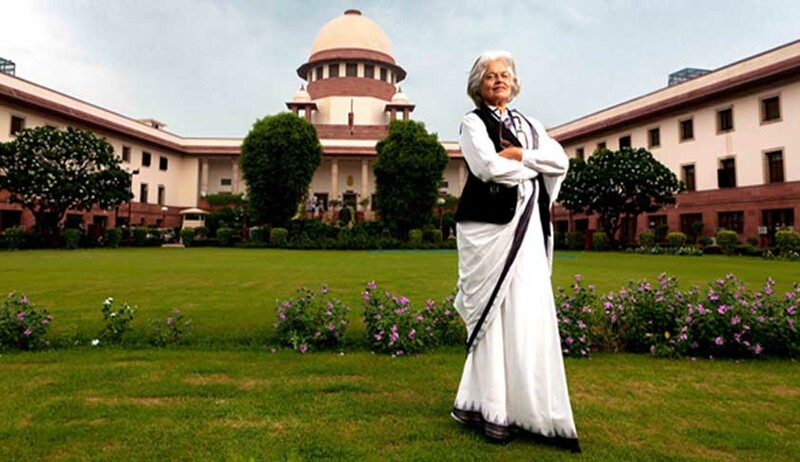 Senior Advocate Indira Jaisingh on Wednesday filed an application before the Chief Justice of India (CJI) JS Khehar for a direction to all high court's and Supreme Court not to designate any lawyer as Senior Advocate till the final disposal of her PIL by the court. She has mentioned before the Bench headed by CJI who said the court will hear her application on Friday. She told the Bench that in January, the bench had orally observed not to designate any lawyer. In her application, she said, "so far as Supreme Court is concerned, considering that there are no rules, it is just necessary that pending the hearing and final disposal of this petition, the status quo should be maintained and no designations should be made. "If designations are made, the very purpose of the present petition would be negated in the light of the observations made in order on January 2, 2017," the application said.